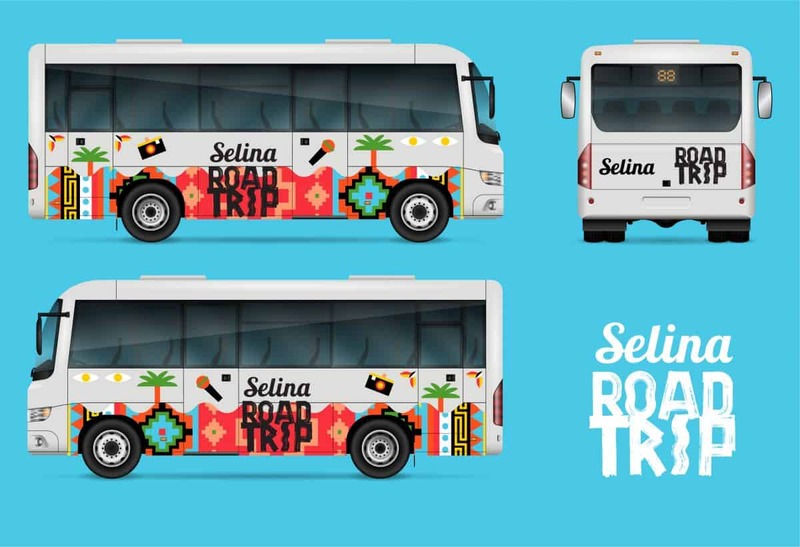 Twelve entrepreneurs from 11 countries are packing their backpacks to join Selina on a road trip through Panama and Costa Rica, traveling from one of its hostels to the next. The group will start in Bocas del Toro, Panama and will work its way up to Costa Rica. 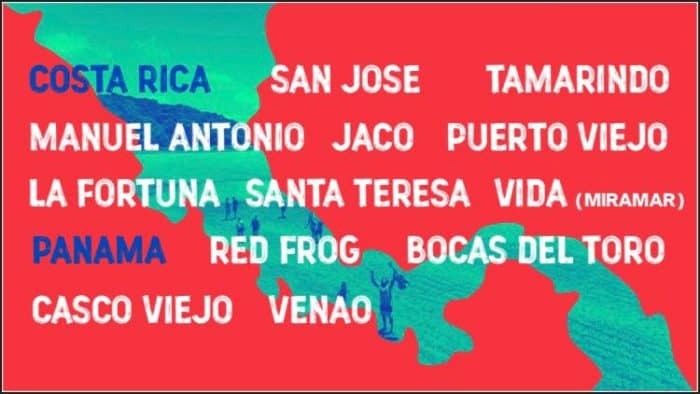 Throughout the 15-day trip, participants will stay at the eight existing Selina hostels in Costa Rica, including the ones in Puerto Viejo, La Fortuna and Manuel Antonio. “The idea is that they live the Selina experience — that they can live in a world of wellness, that they can live in a world of exploring,” said Marcela Fernández, the employer brand ambassador of Selina. Along the way, participants will learn about local initiatives while sharing their own stories about their careers and businesses. One participant from Peru said she used to be unhappy in her position as a prestigious magazine’s art director. She took the risk of quitting her job to travel abroad to find what really fulfills her. She has since educated herself as a life coach to teach classes. She is one of the eight women and four men who will participate in the road trip. Selina sought people with similar stories when choosing the group while making sure they all have experiences in different areas. Each participant will organize a workshop to educate the rest of the group about the area in which they specialize. This way, they will exchange their cultures and ideas, and will get to know the perspectives of locals and the Selina community. “We wanted to get a high diversity of professions so that there are people with different backgrounds,” Fernández said, emphasizing the importance of exchanging fresh points of view. Other participants have backgrounds in travel blogging, photography and more, and they will all share their specific knowledge with the rest of the group. You can follow the travelers on their road trip from Nov. 7-23 on Instagram and their different Facebook pages as they will be moving from location to location. This story is sponsored by Selina.